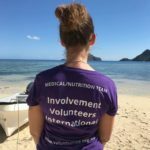 Overall, the nutrition project in Fiji was a great experience! It was hands on from the get go, I worked alongside the Ministry of Health with the local health team made up of the nurses and a Dietitian. It was fantastic exposure and a……. great learning experience. 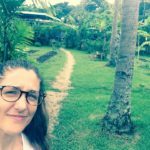 It suited my dietetic background as a masters student and will really benefit me in my practice as I was able to work in many different fields in rural settings in Fiji including schools, cooperate health and villages. 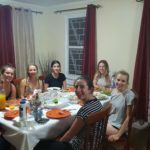 The program was organised in a way that allowed me to network within these settings and basically do whatever I wanted to do in nutrition and health- which was a lot- and so I definitely do think that I accomplished that. I was able to show a lot of leadership, independence and initiative while doing a lot of things I had never done on my own before which was incredibly satisfying. I organised and conducted health screenings and free nutrition consultations with teachers in rural schools, Outreach health programs with villagers that do not have adequate access to healthcare, and with workers in supermarkets who had never had any public health initiatives done. 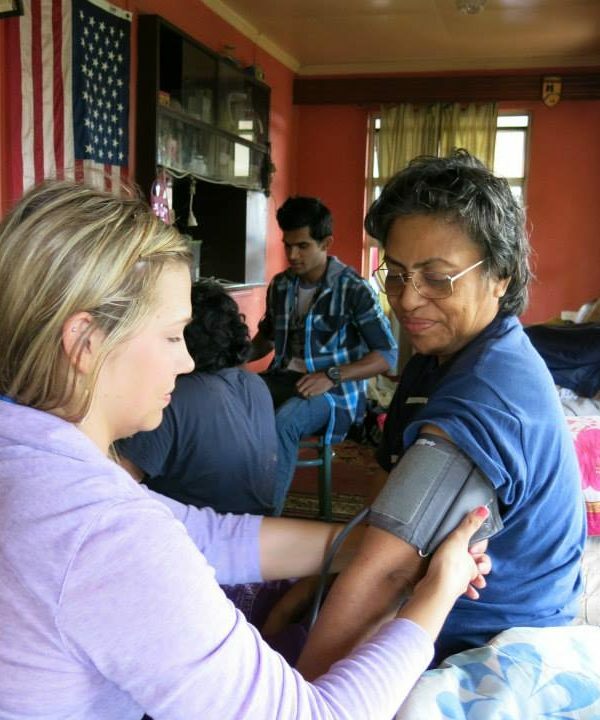 It felt like I really could make a difference at the grass root level with the locals, many who struggle with poor health and strong family histories of diabetes, hypertension and cardiovascular disease. 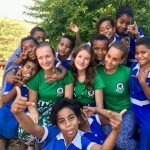 I helped to coordinate and teach primary and secondary school students in rural settings about nutrition and healthy eating which was a lot of fun, and run exercise programs with them to promote physical activity. 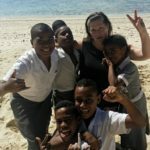 I also developed a Protein Energy Deficiency Questionnaire which I piloted on students aged 10 and above in Fiji, many of which are protein deficient which can lead to stunting and poor growth. I suggest that anyone with a good nutrition background, keen interest in public as well as community health and who wants to make a difference in peoples lives to give it a go!